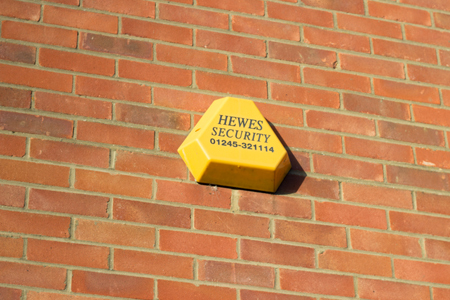 "A quality installation by Hewes Security..."
"We absolutely love our alarm, it's brilliant and the smartphone app is so easy to use. The engineer was really helpful too. It's a quality installation by HEWES and it just makes the whole unit feel secure and more professional. Thank you." Why would you have an alarm?